Do you need to raise vital funds for your impact documentary project? Do you want understand the philanthropic landscape and how to secure strategic partners? Learn all about philanthropy, building partnerships and successful impact strategies with our CEO Mitzi Goldman. Mitzi will be taking you through how to develop your case for support and give you an opportunity to deliver your pitch and receive feedback. She will also cover finding philanthropic funders, building relationships and soliciting support. You will also receive a Handbook containing information to support your fundraising journey. This is a great opportunity to tap into all of that industry knowledge – we encourage all filmmakers to register for this Sydney workshop. 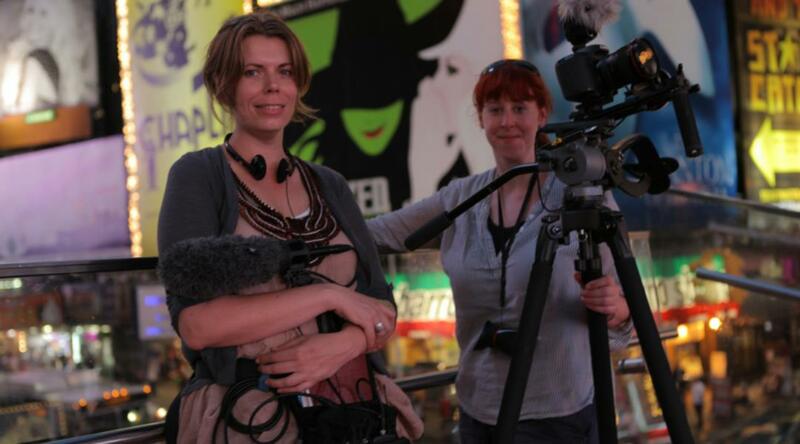 PLEASE REGISTER YOUR INTEREST for workshops via email info@documentaryaustralia.com.au.